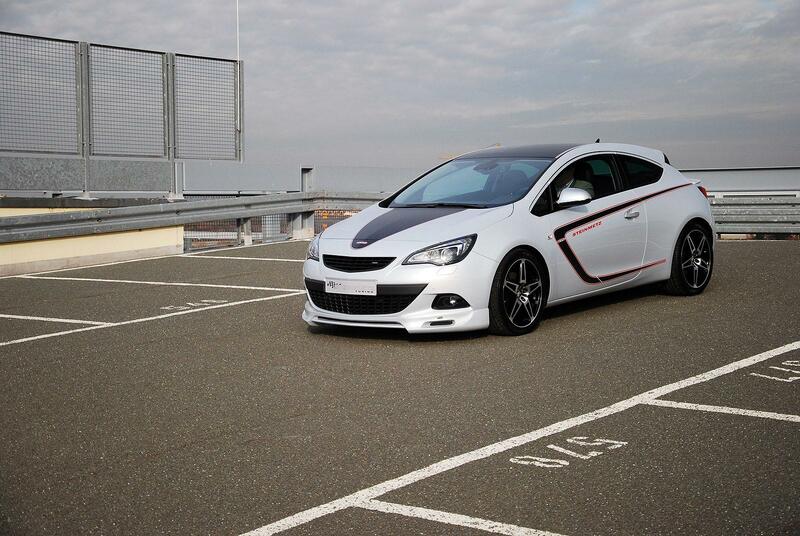 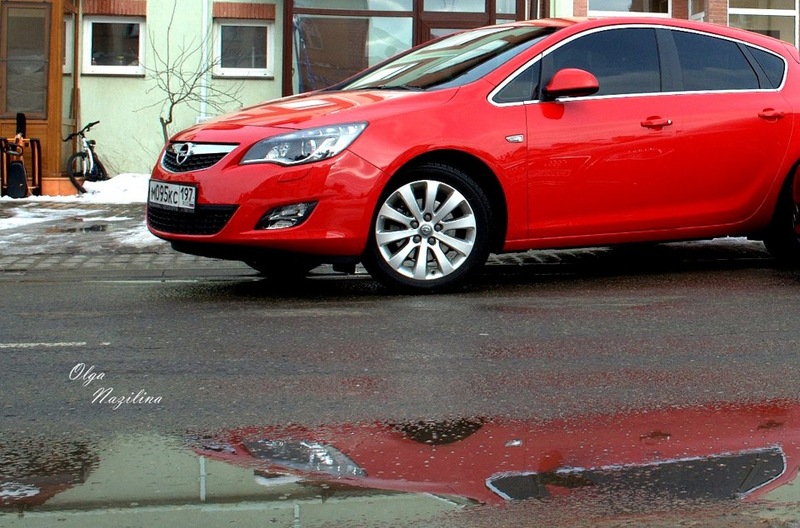 Opel Astra - C class compact car, designed and manufactured by Opel AG from 1991 to present days. 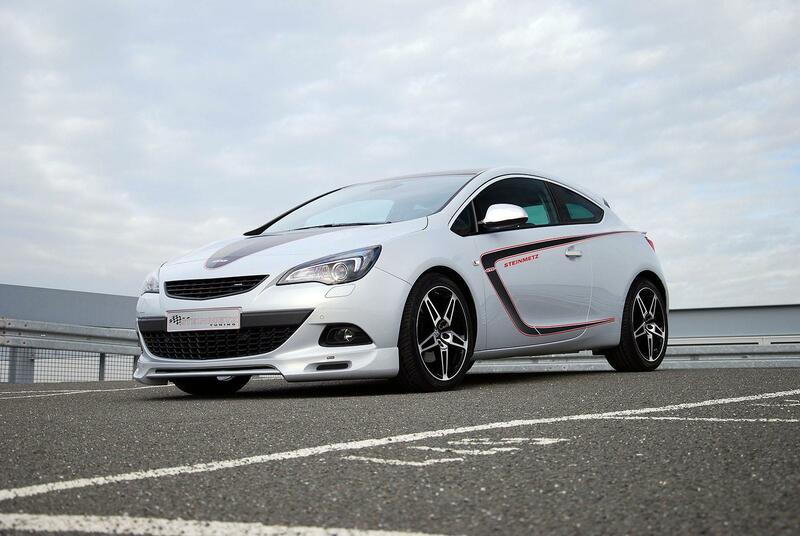 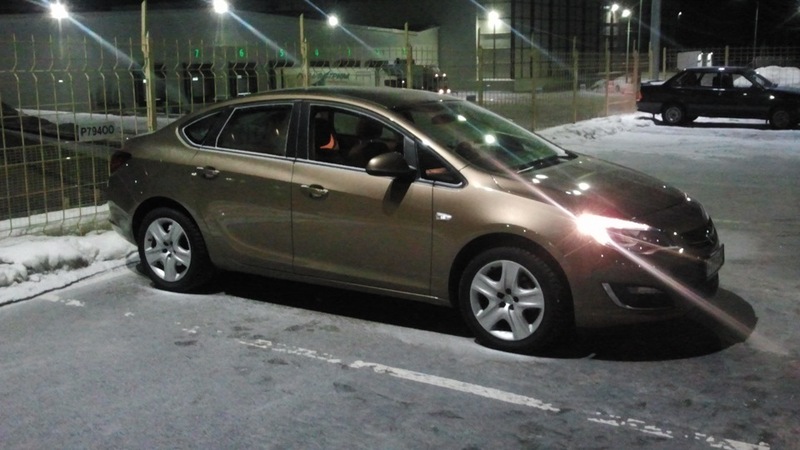 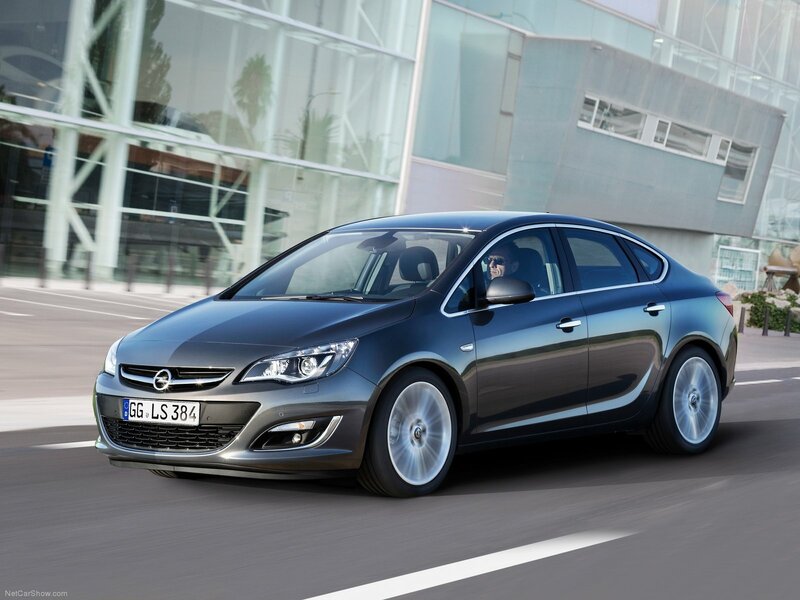 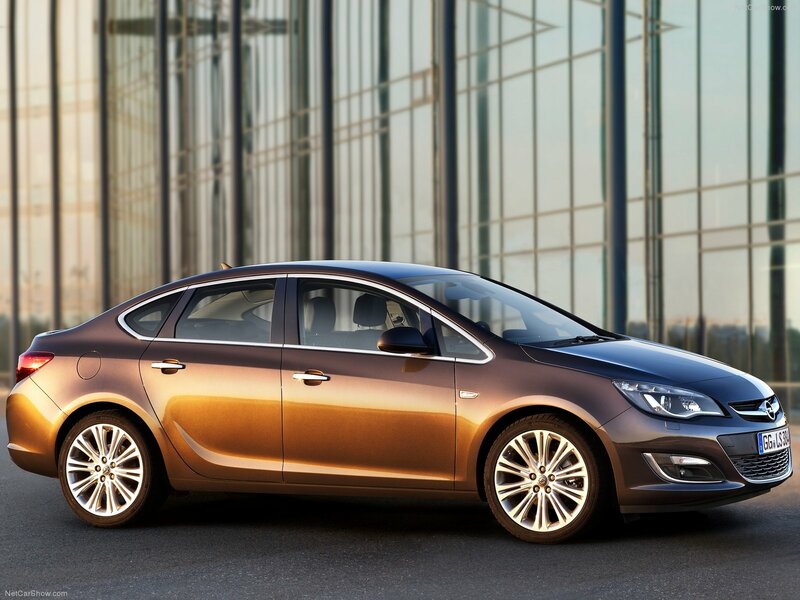 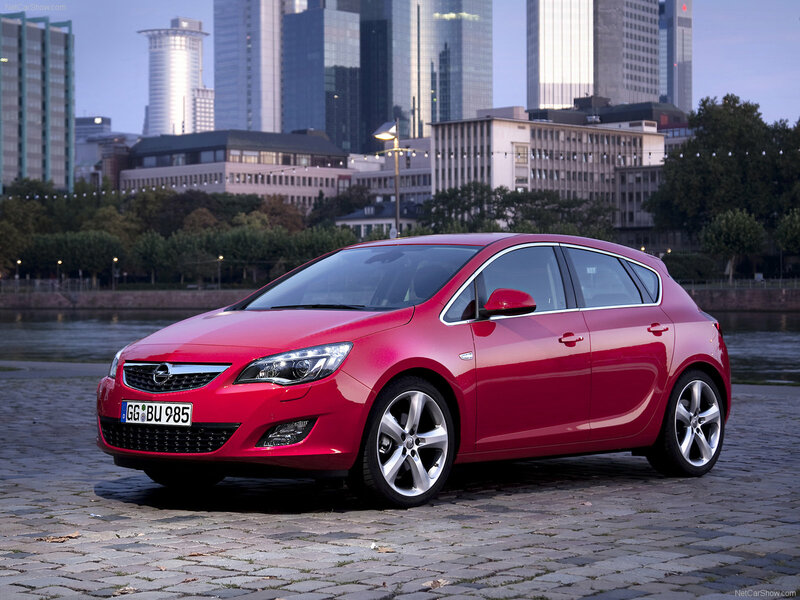 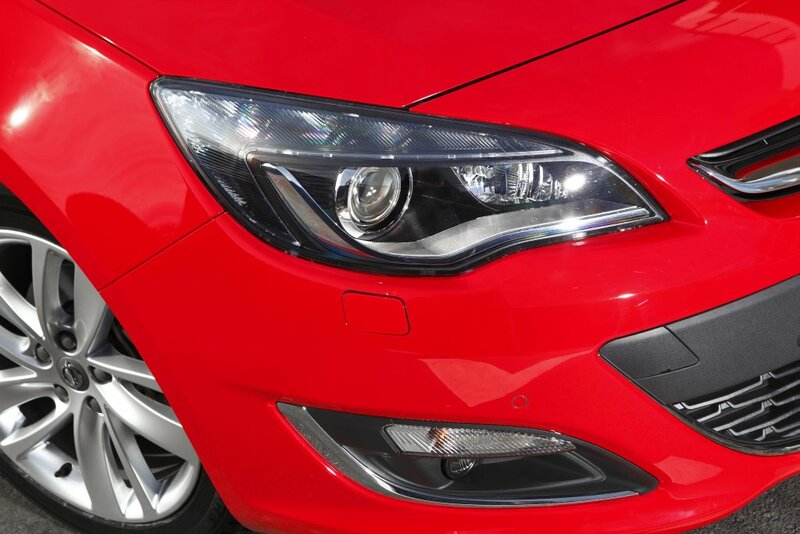 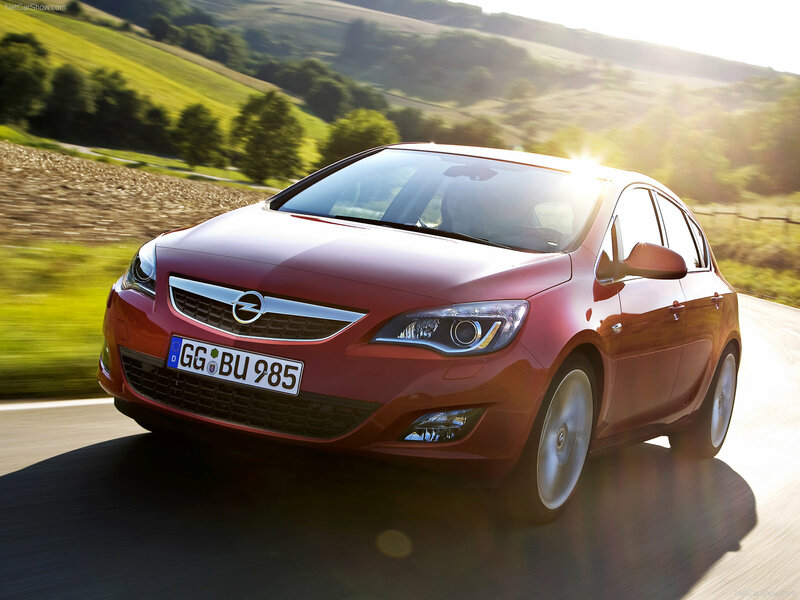 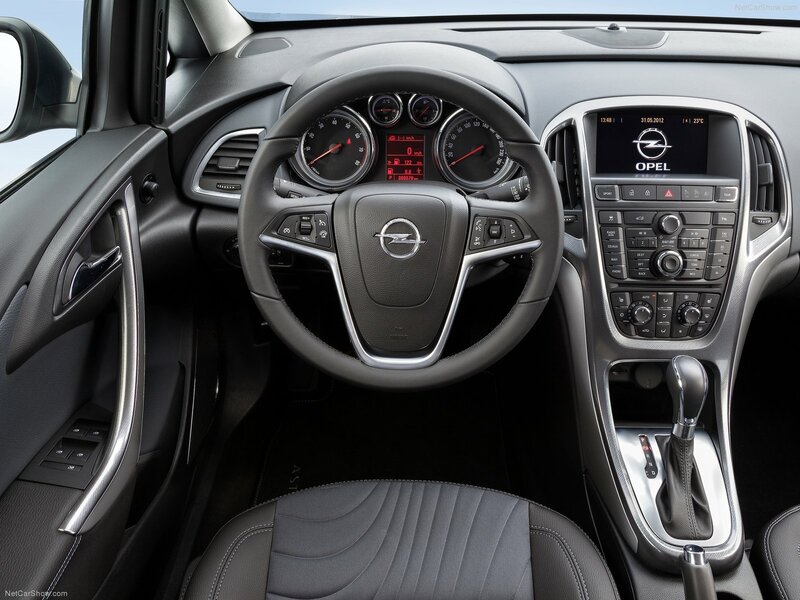 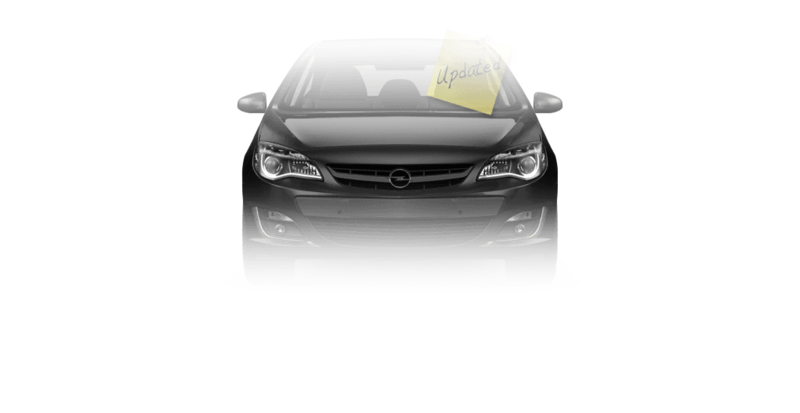 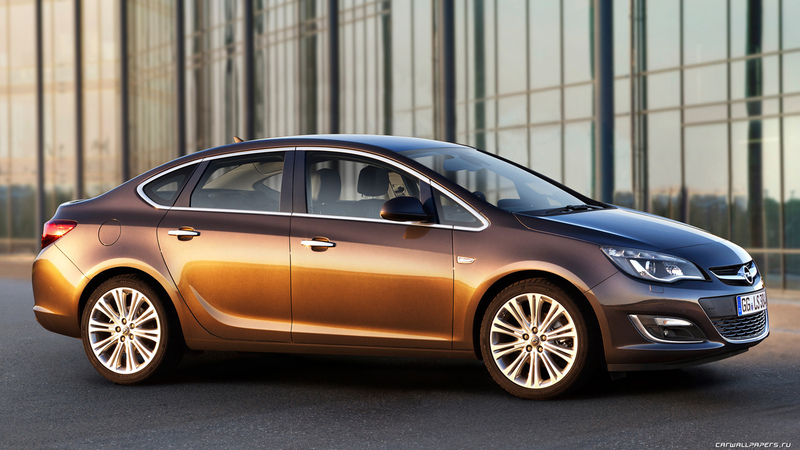 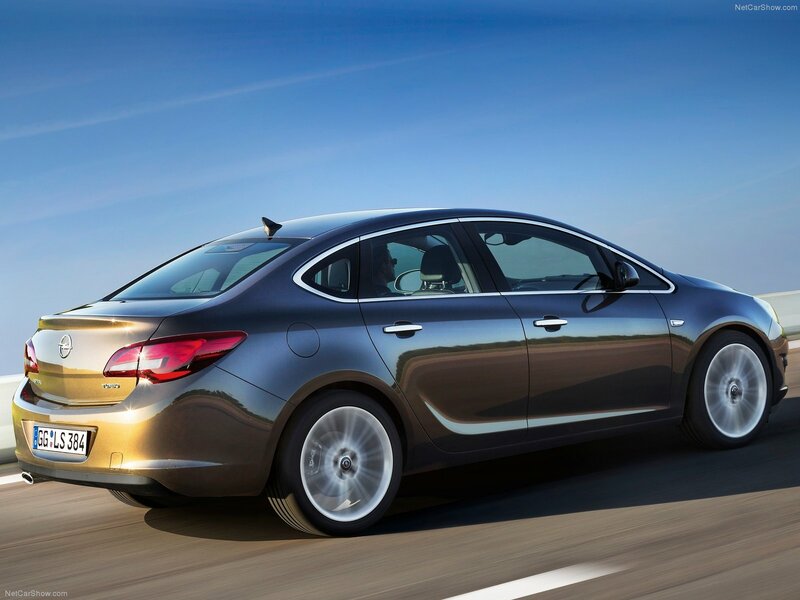 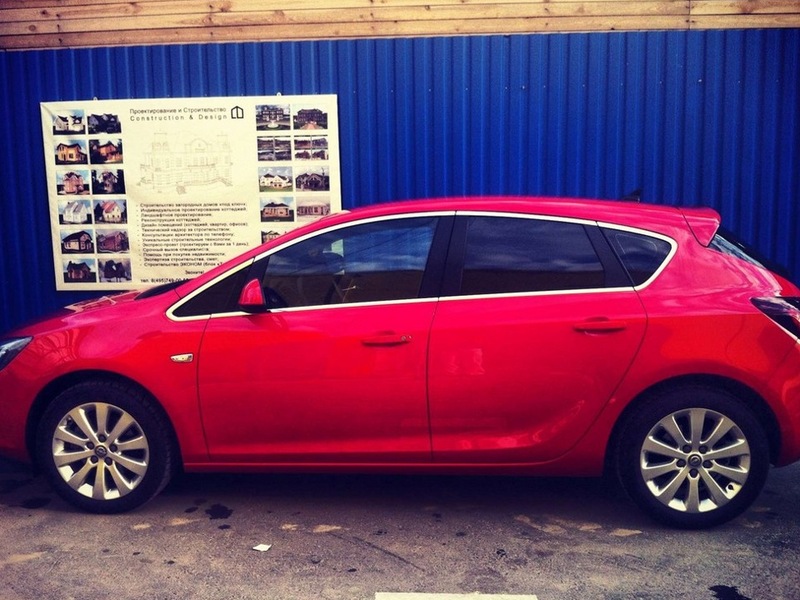 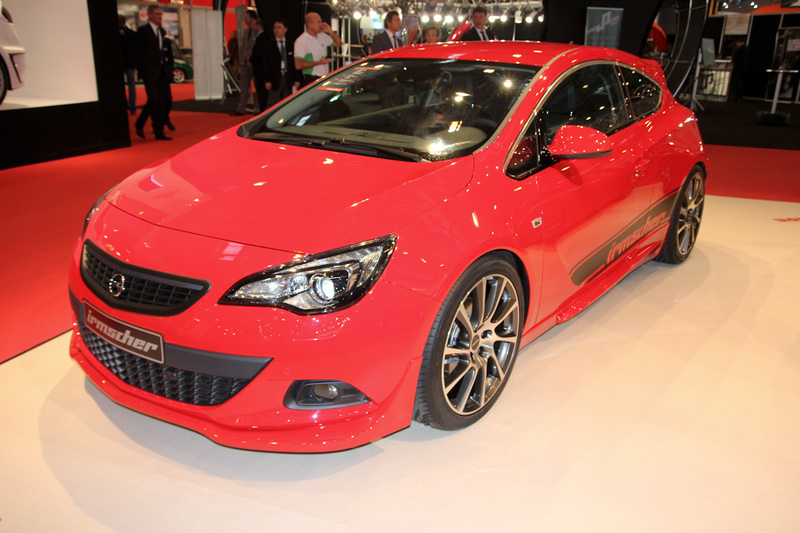 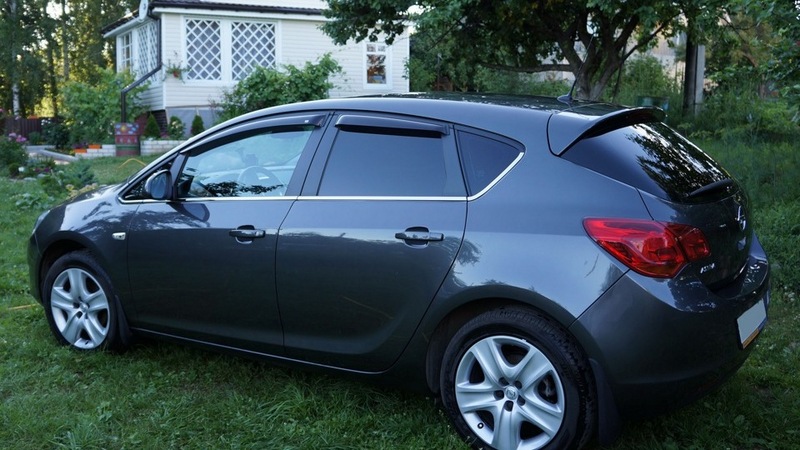 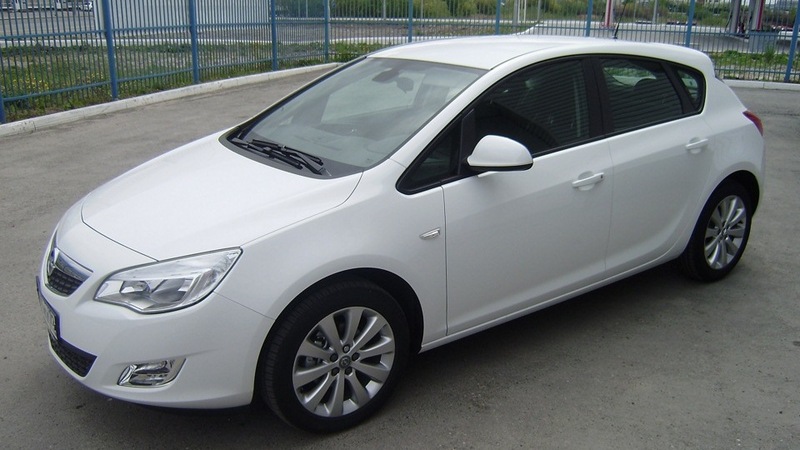 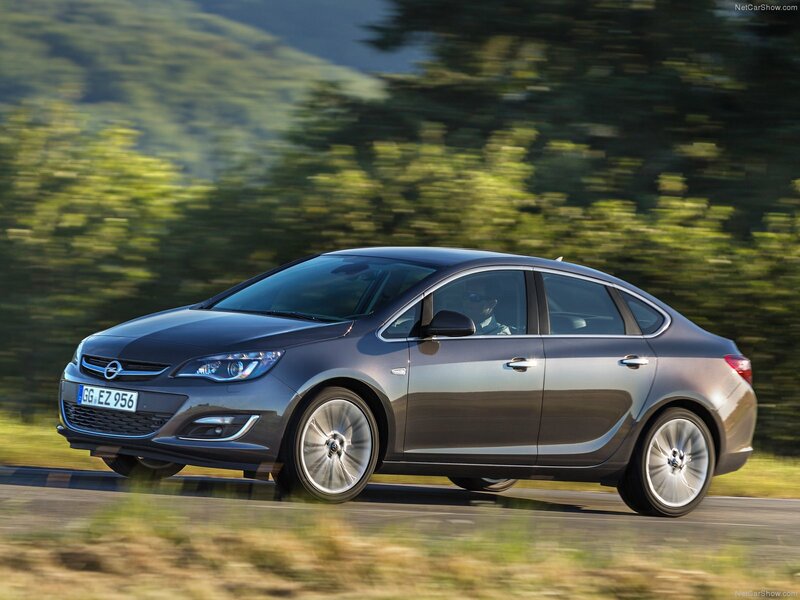 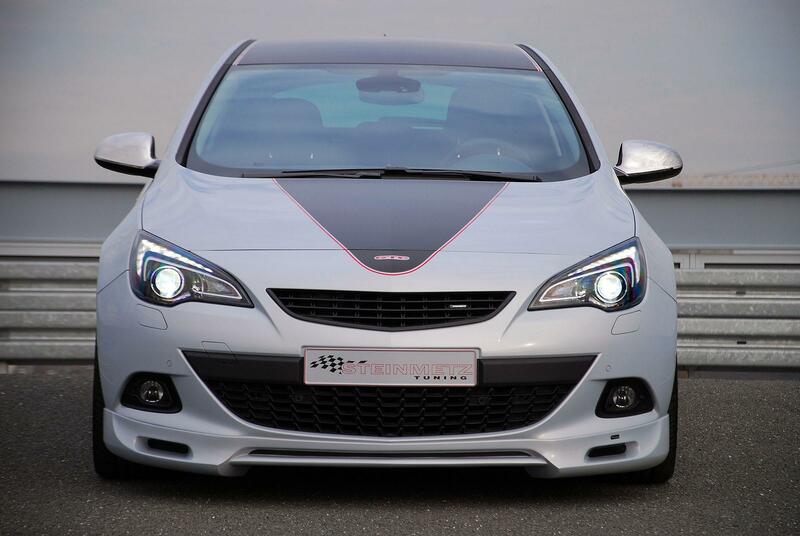 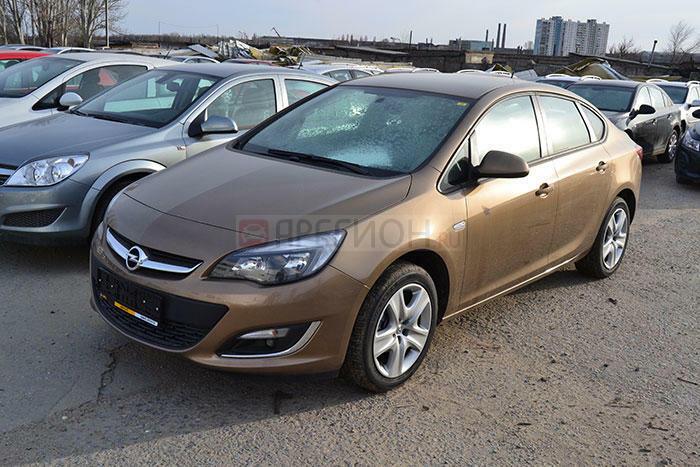 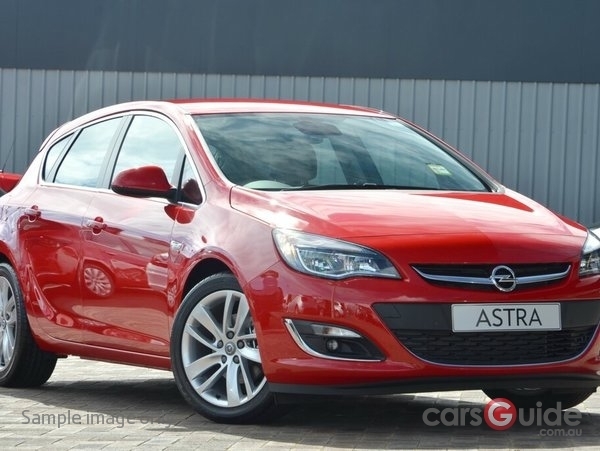 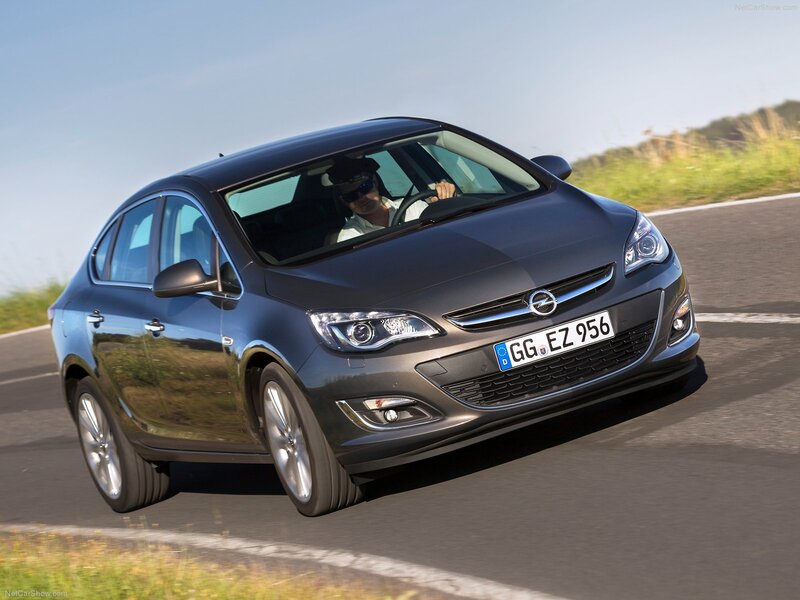 Opel Astra is also available under the brands Vauxhall Astra in the UK (cars with right-hand drive), Buick Excelle XT in China and Chevrolet Astra/Vectra in Latin America. 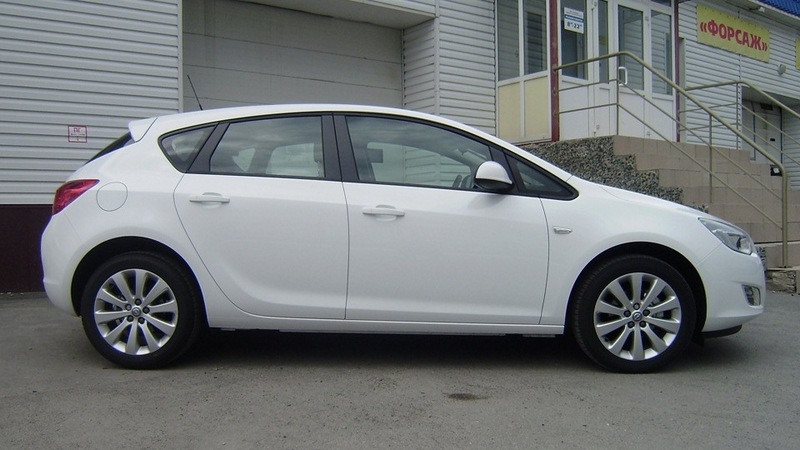 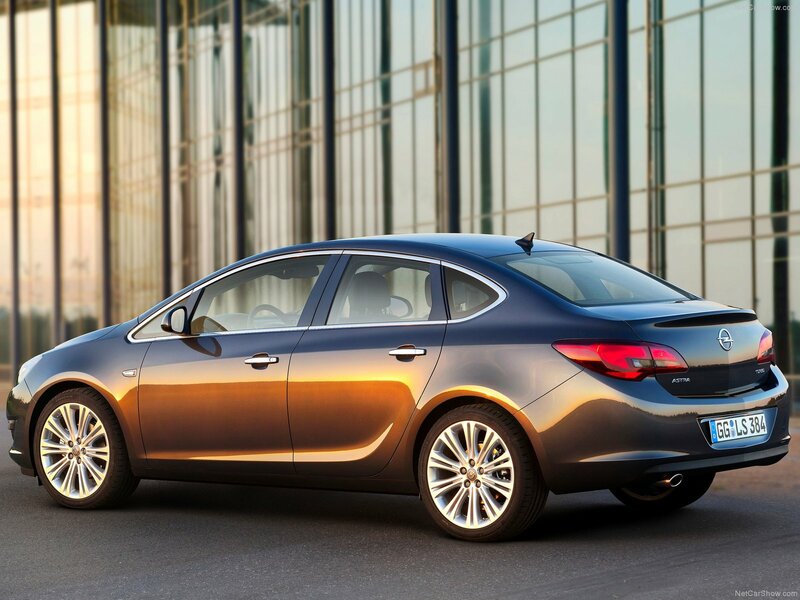 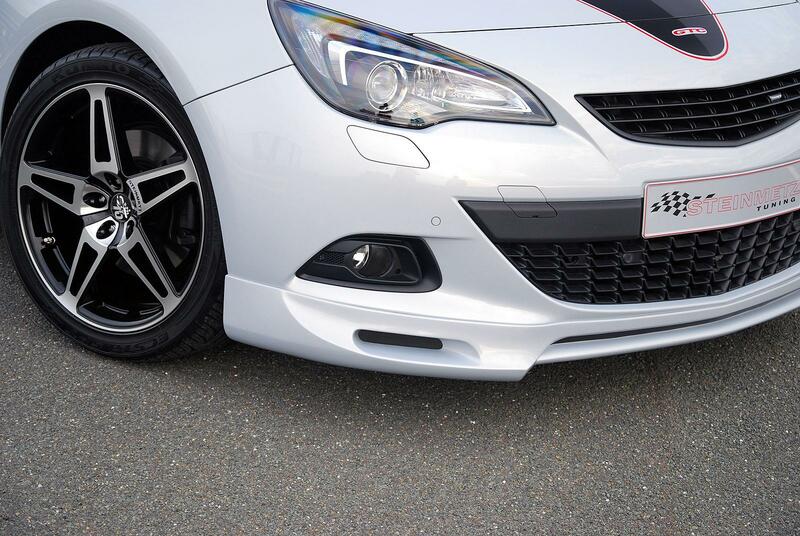 In U.S. and Canadian markets, until 2009, it was sold under the brand name Saturn Astra. 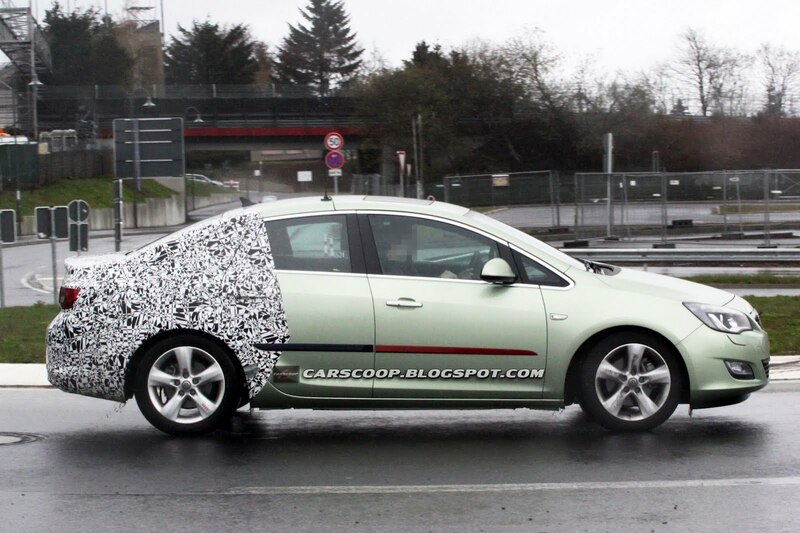 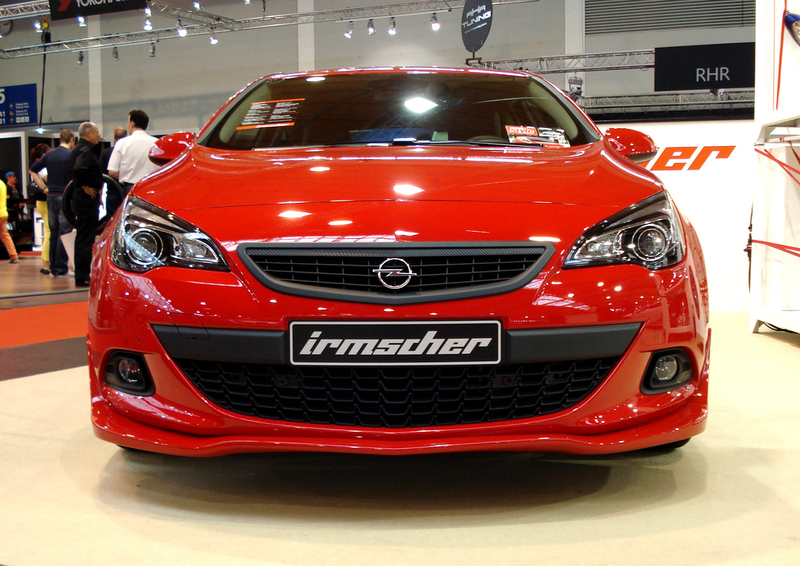 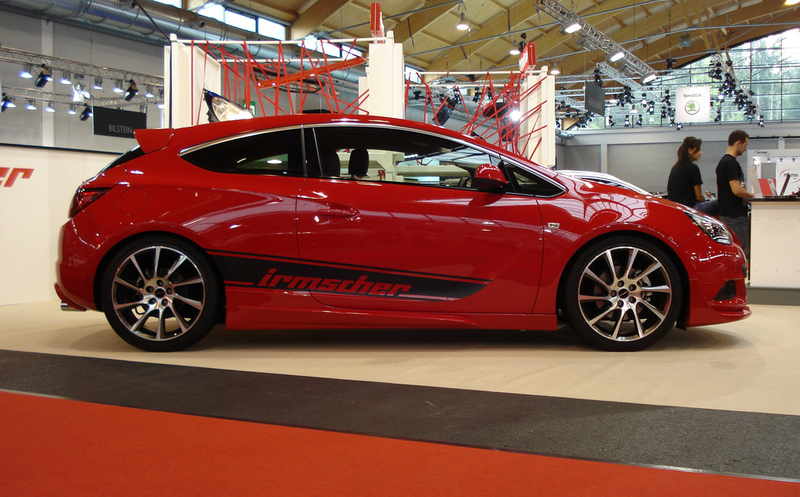 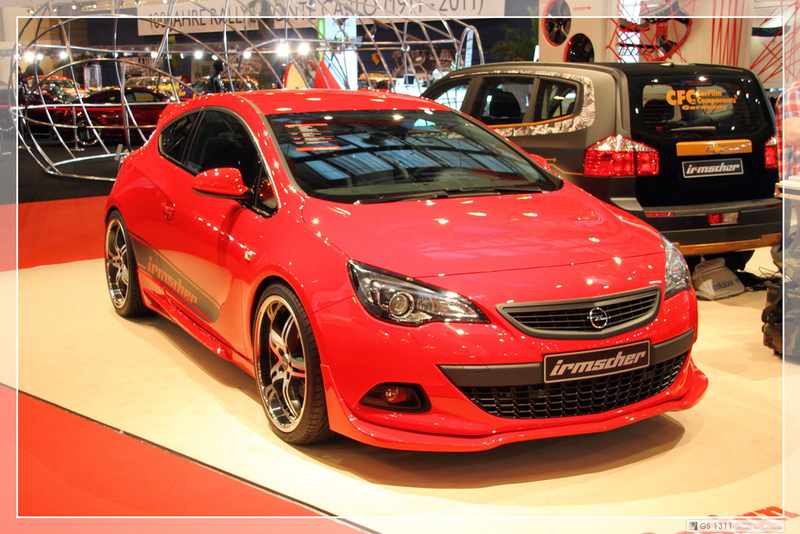 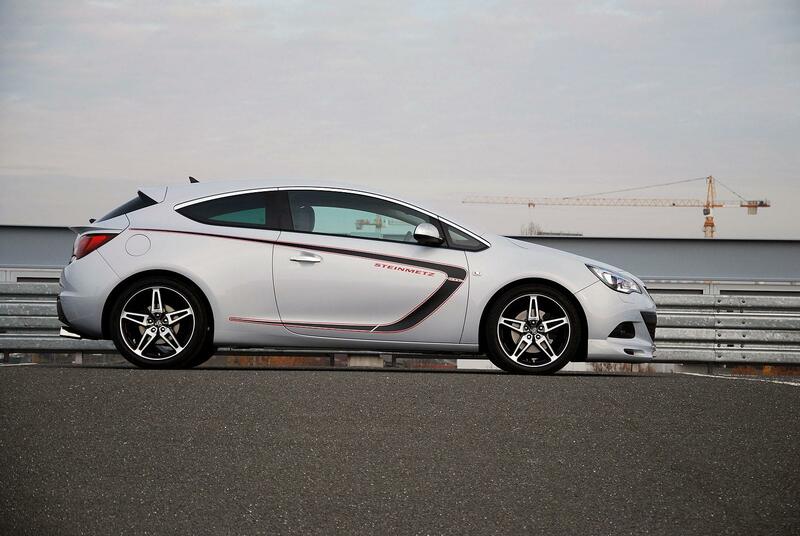 Third generation Opel Astra was presented in september 2003 at the Frankfurt Motor Show. 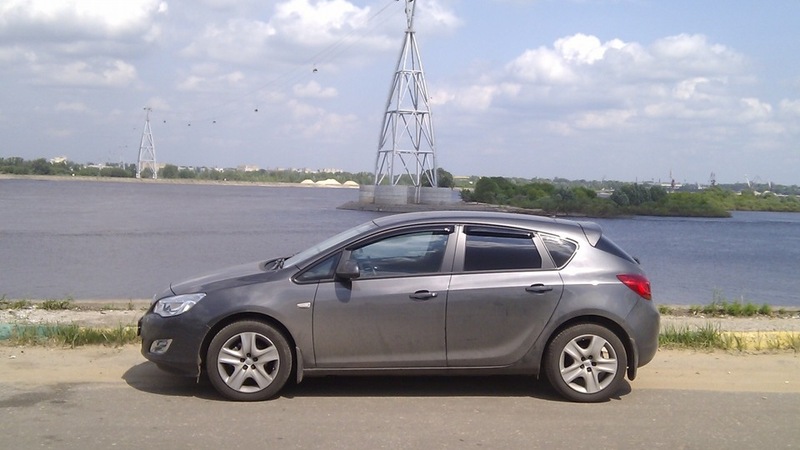 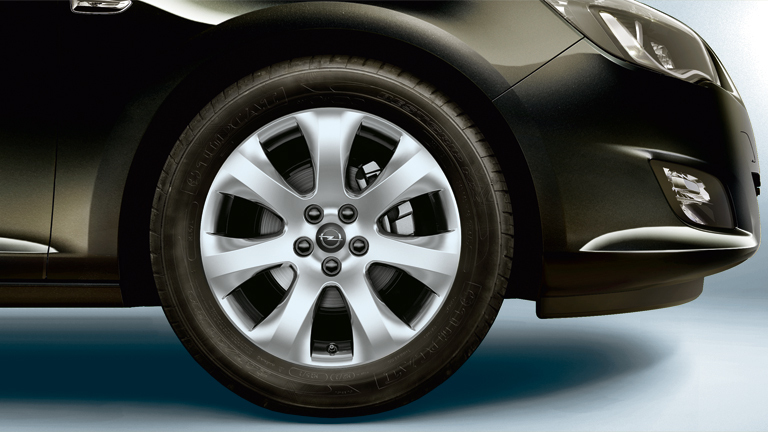 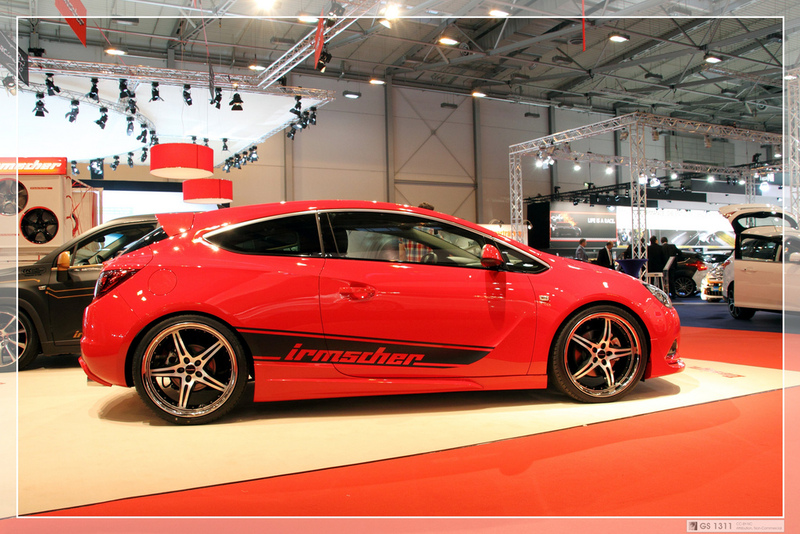 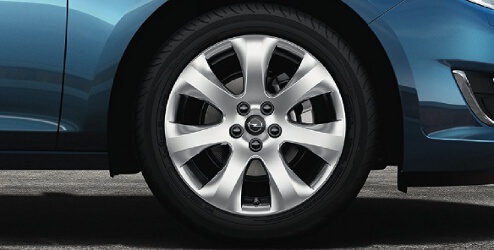 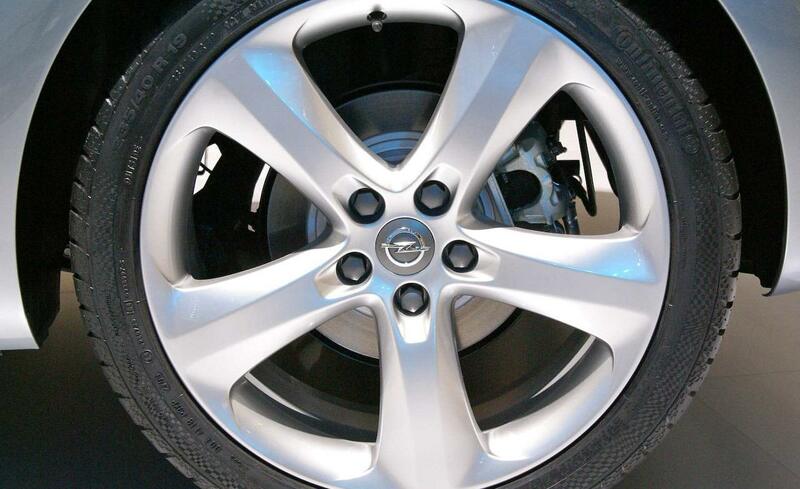 Since the end of 2010, the model is allso manufactured at the "Autotor" factory in Kaliningrad, Russia.